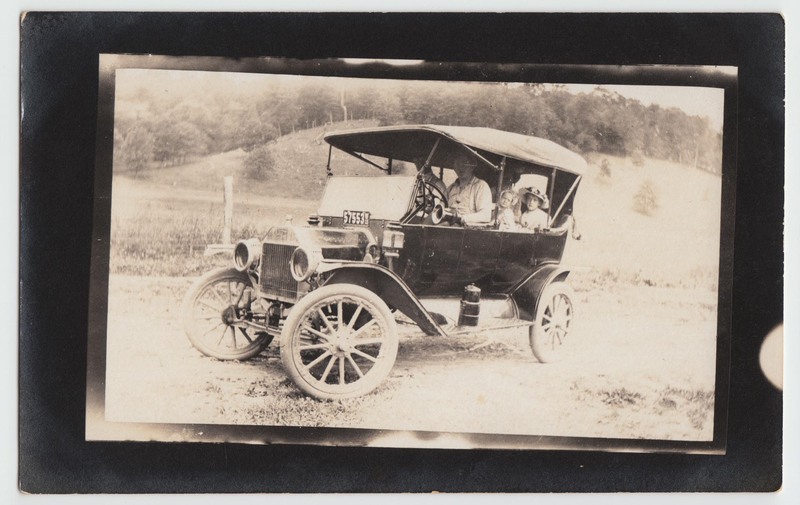 This entry was posted in Photograph, Postcards and tagged automobile, equipment, ford, house, saw, wood by lancesknadle. Bookmark the permalink. Lance, I recognise the house. 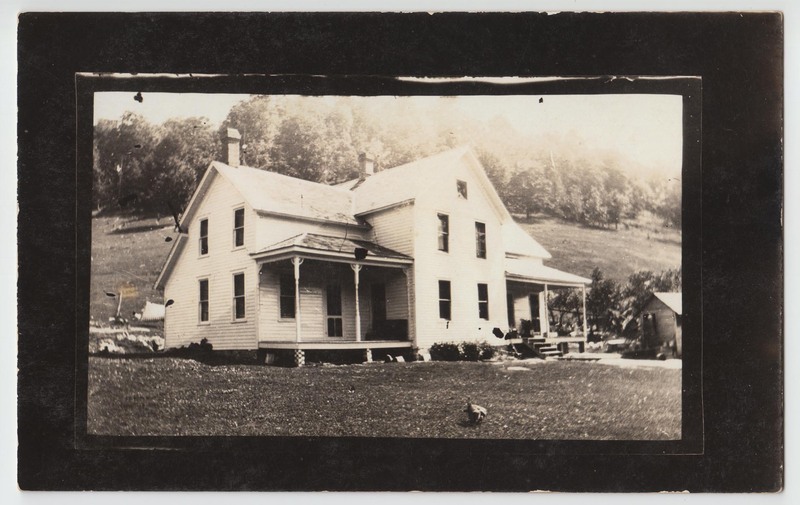 That was the Home place that Grandma & Grandpa & Ed Knadle lived in before the porches were put on. 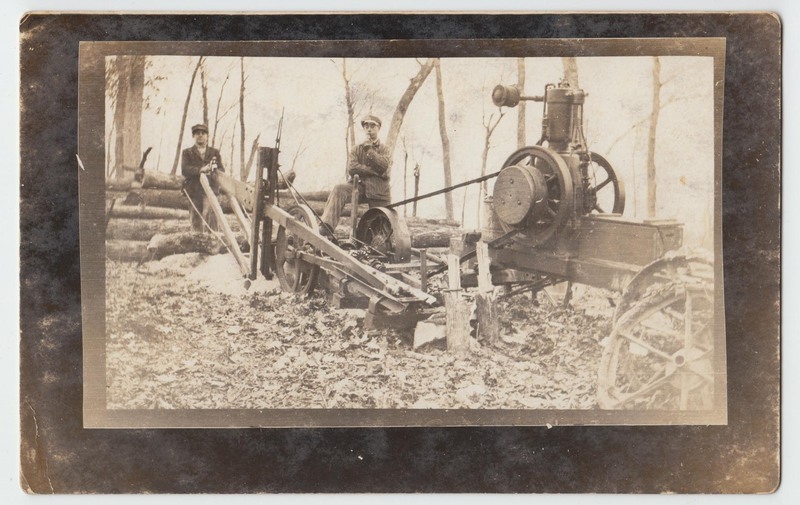 I think the two with the saw were my dad (Harve) and uncle Ed. These are interesting pictures and would like to see more if you have some. 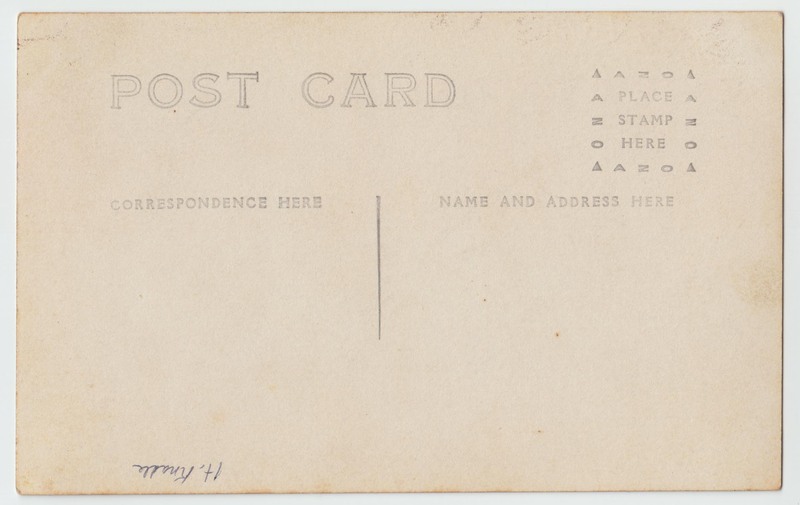 Thank you for making your comments on these postcards. I updated the captions and I’ll be posting more picture postcards as I have many more to share.